Home » Blog Index » Featured, Uncategorized » Oscar Nominations are out! Congrats Lady Gaga on her nomination! Check them out! 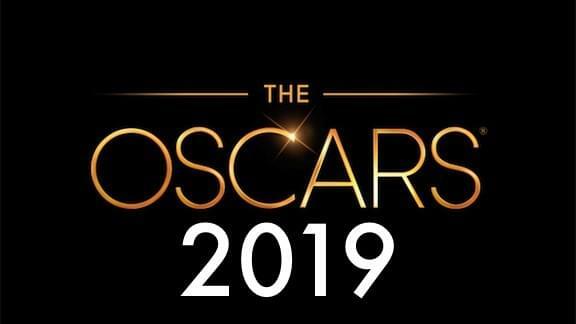 Oscar Nominations are out! Congrats Lady Gaga on her nomination! Check them out!